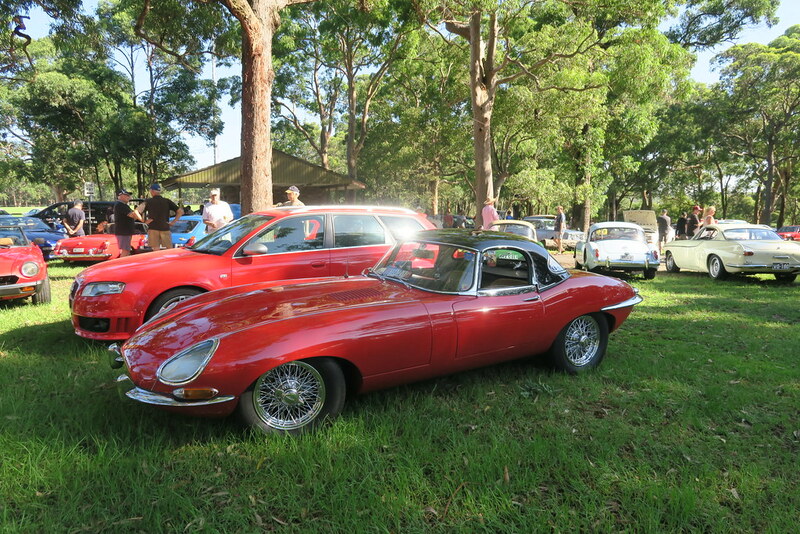 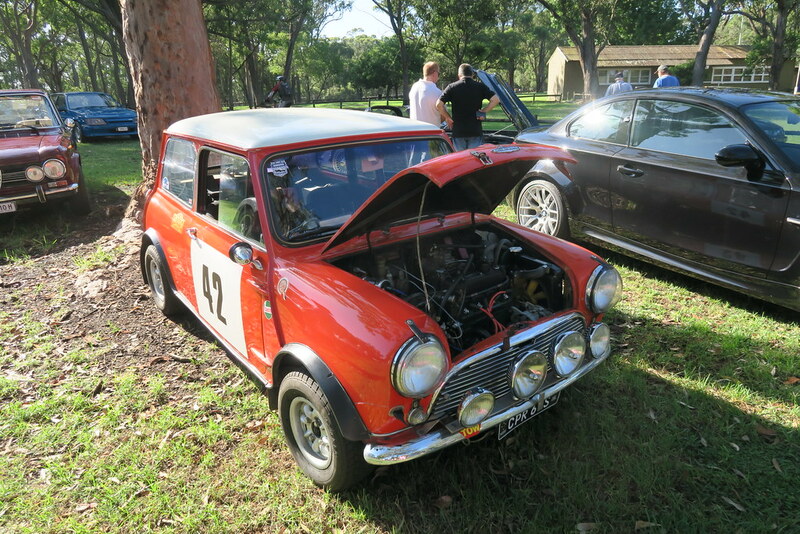 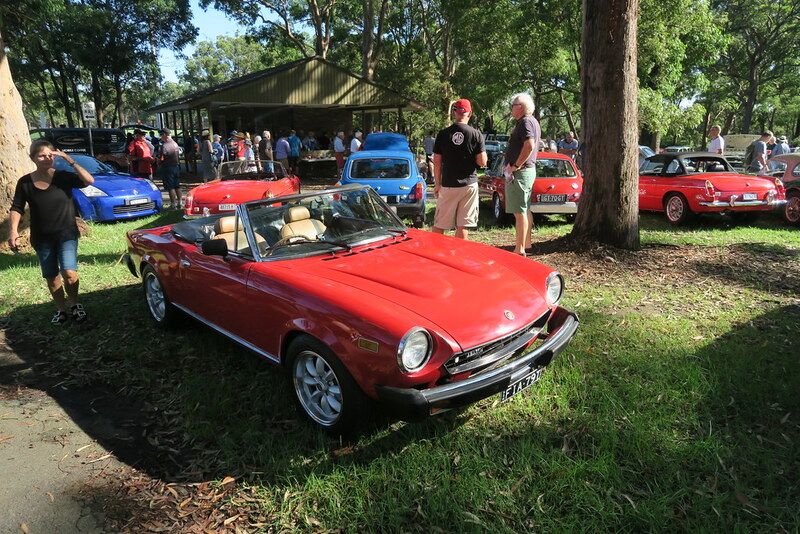 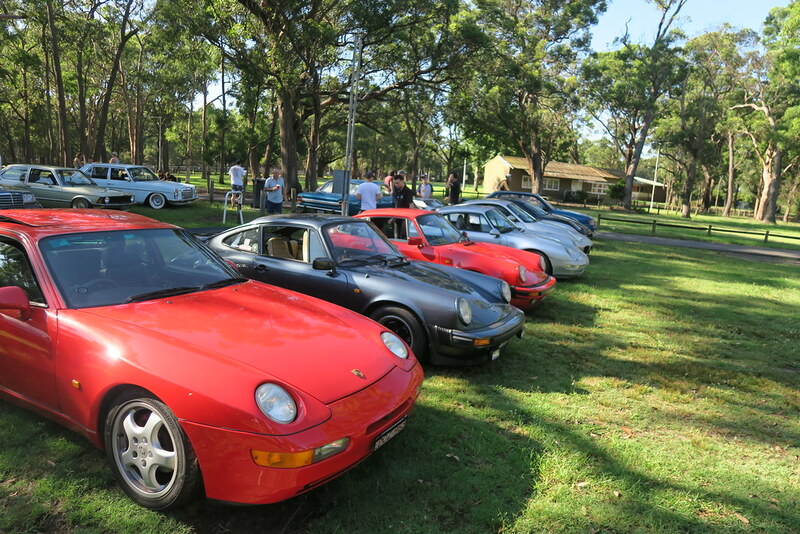 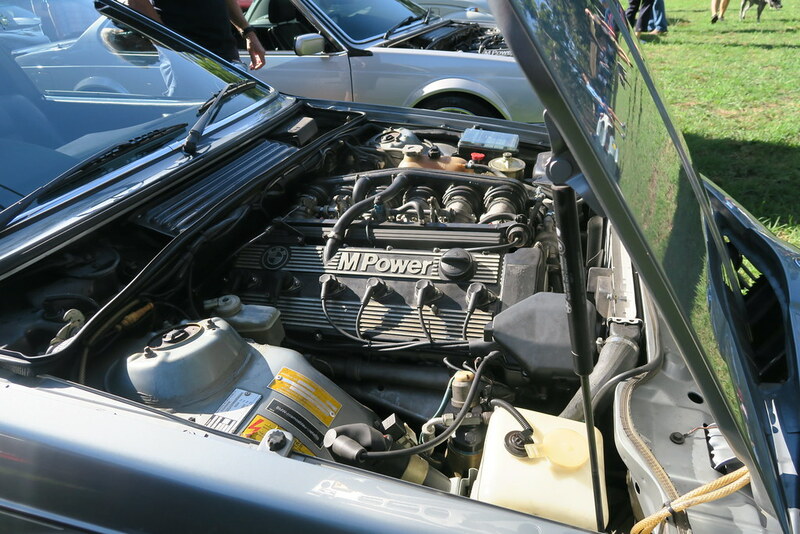 Auto Brunch event is a cars and coffee event held monthly at St. Ives Showground. 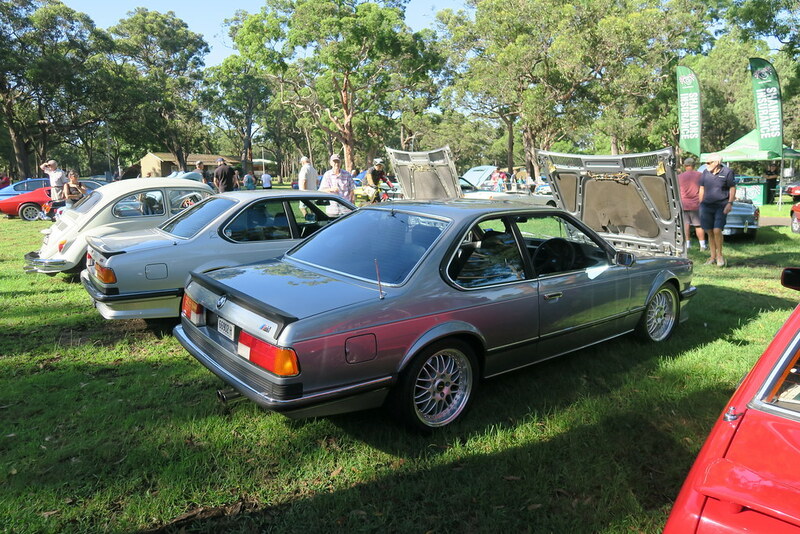 I attended back in November and enjoyed the day. 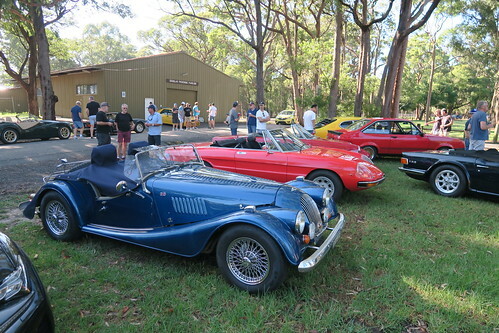 It’s an easy event, you can drive in and be parked in minutes and leave whenever you like. 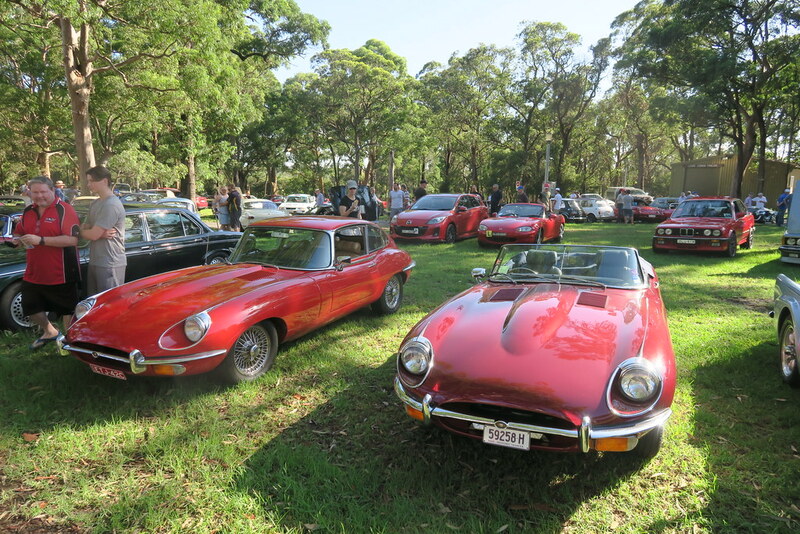 With over 100 cars on display its a nice way to spend an hour or so. 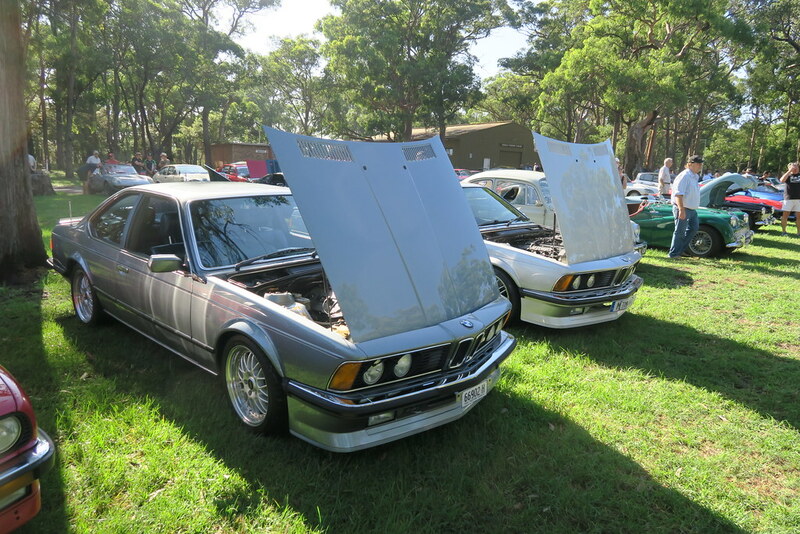 This time I took two of my young children who also enjoyed looking at the cars. 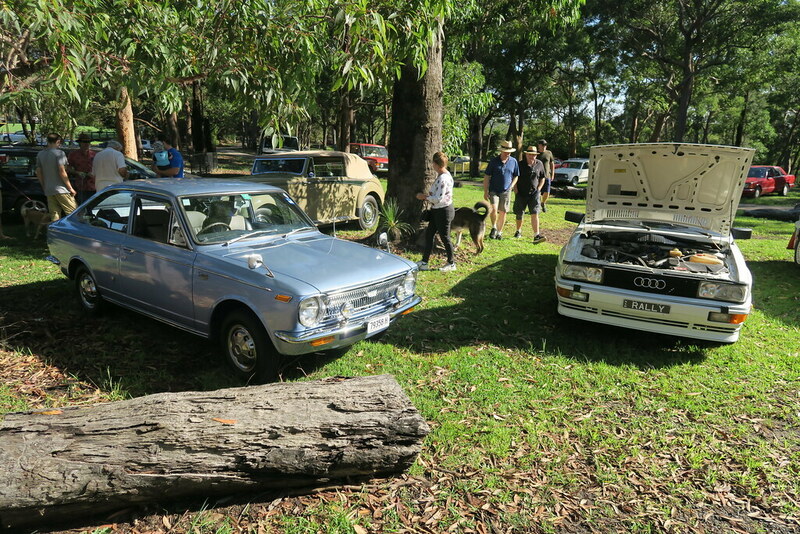 We only stayed about 30-40 minutes which was enough to have a wander around and check out the display. 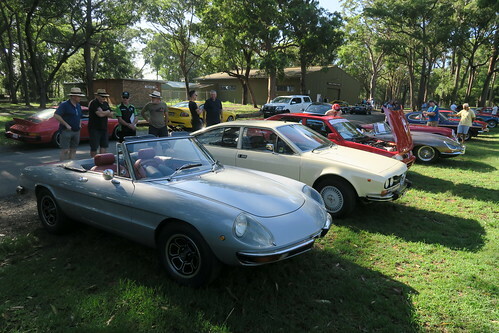 As we had another event on later in the day, I didn’t have time to go and get one of the other cars. 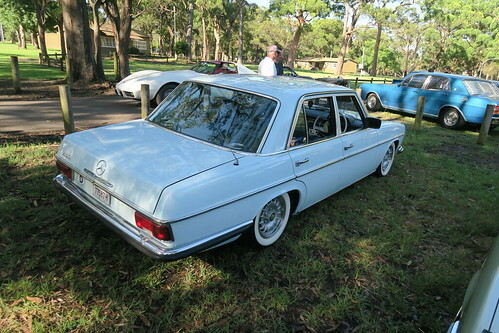 I took the 300SE which was filthy from the light rain earlier in the week. 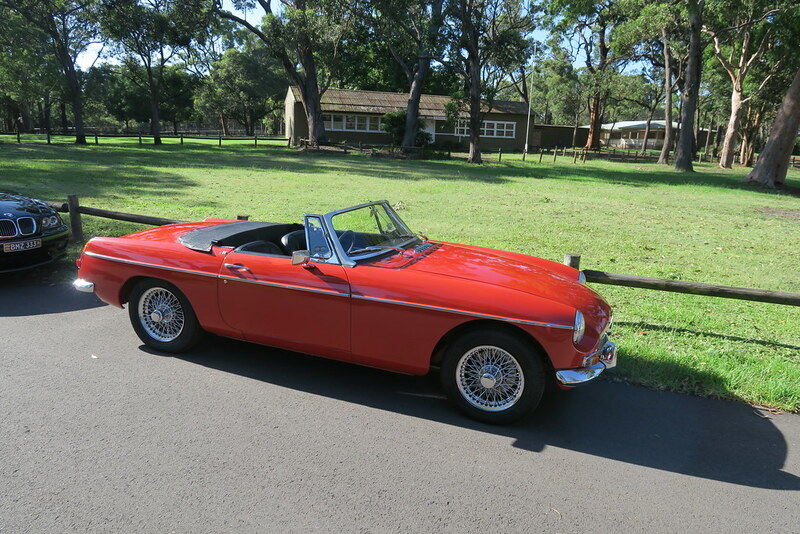 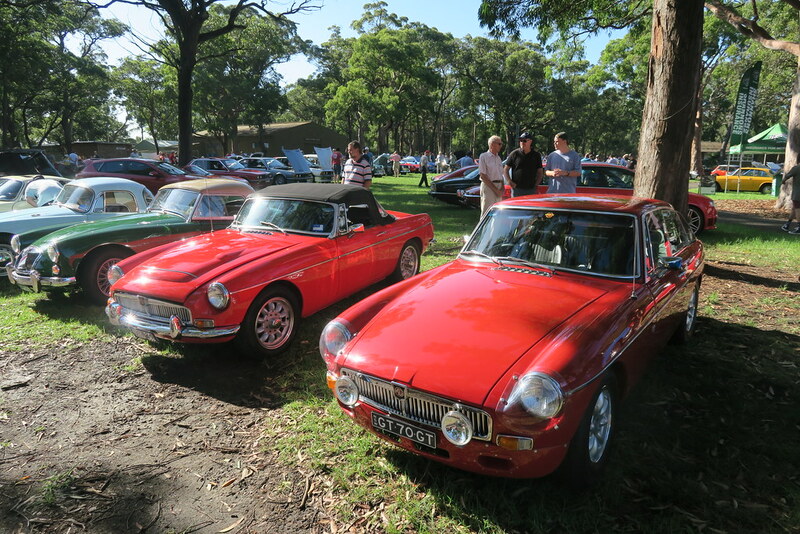 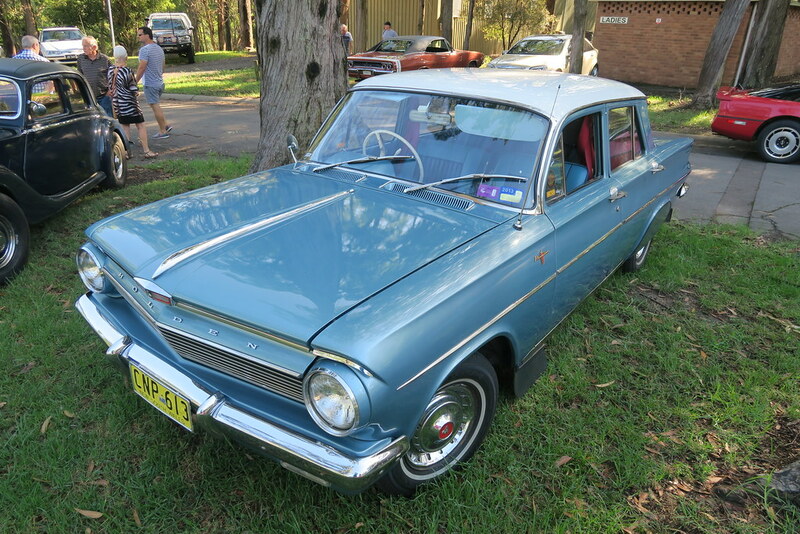 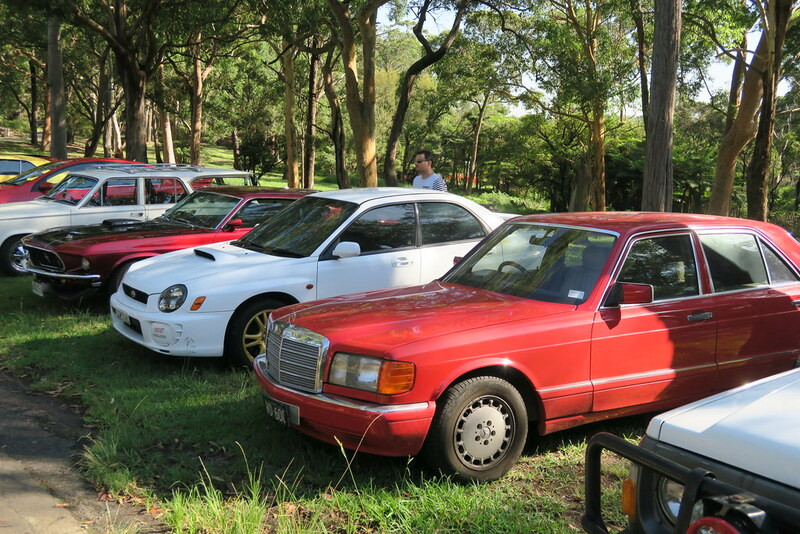 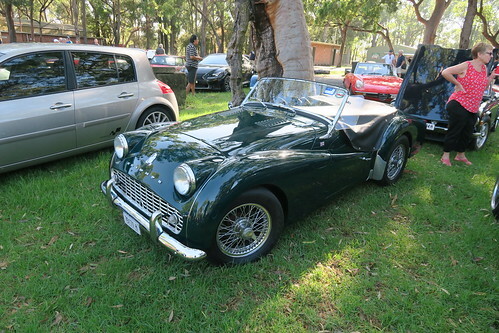 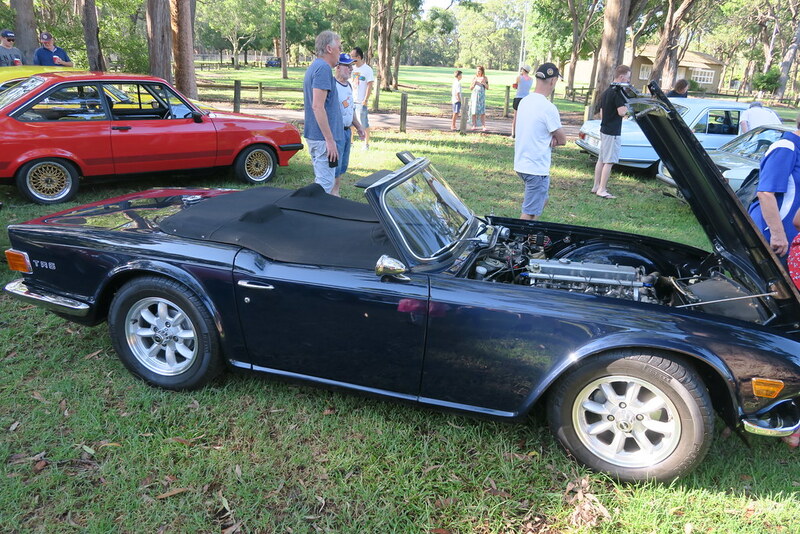 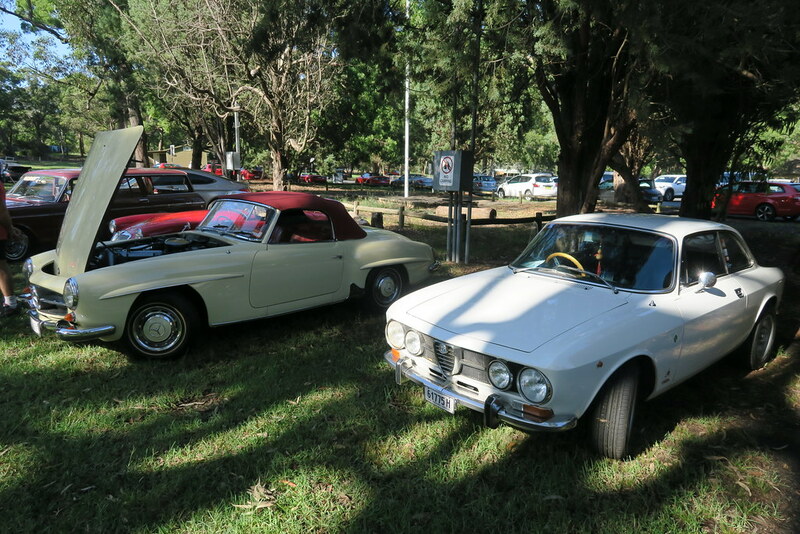 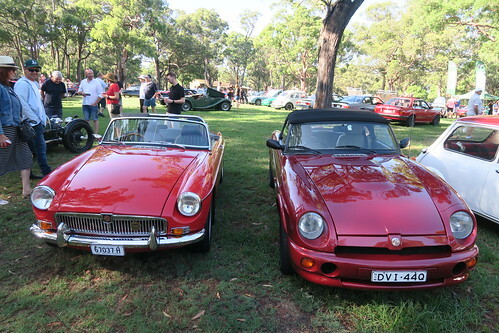 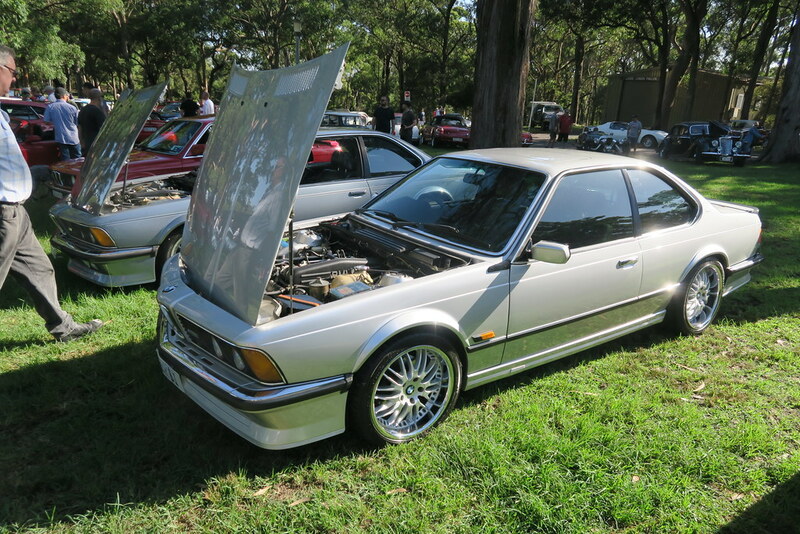 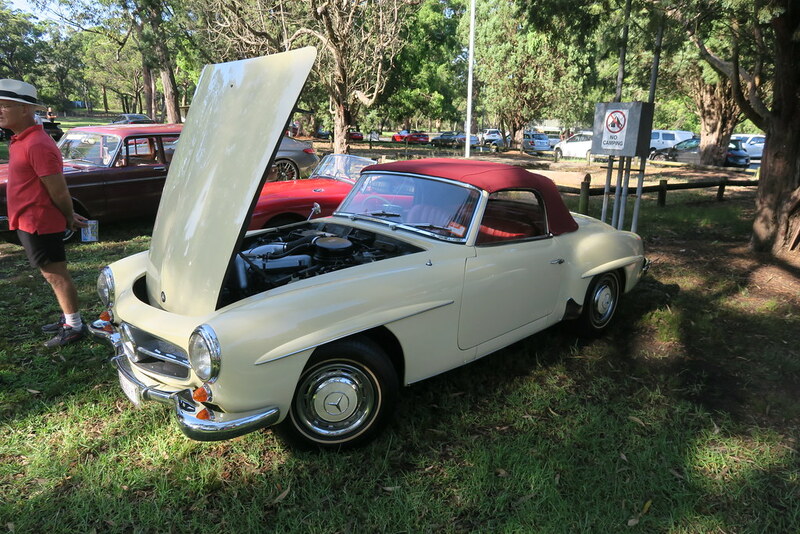 It was the start of a hot summer day in Sydney so there were a number of open topped cars out, including quite a few MGBs. 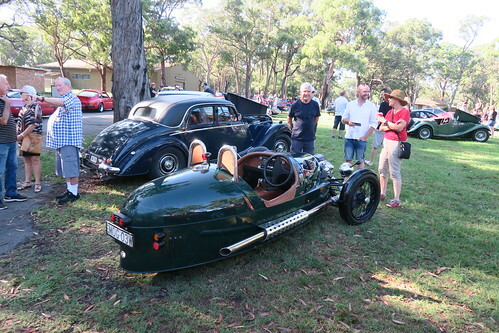 As usual there was a good mix of different interesting cars. 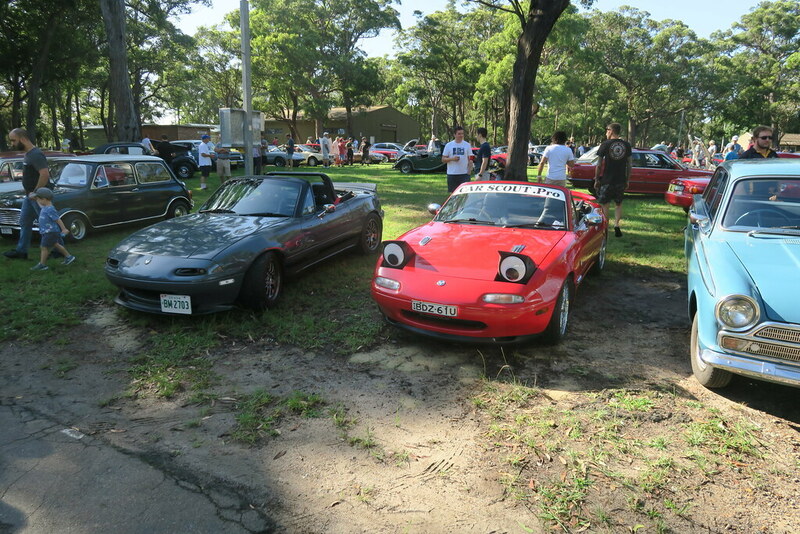 Unlike some of the other events with over the top security and lots of rules, I love the informality of this event. 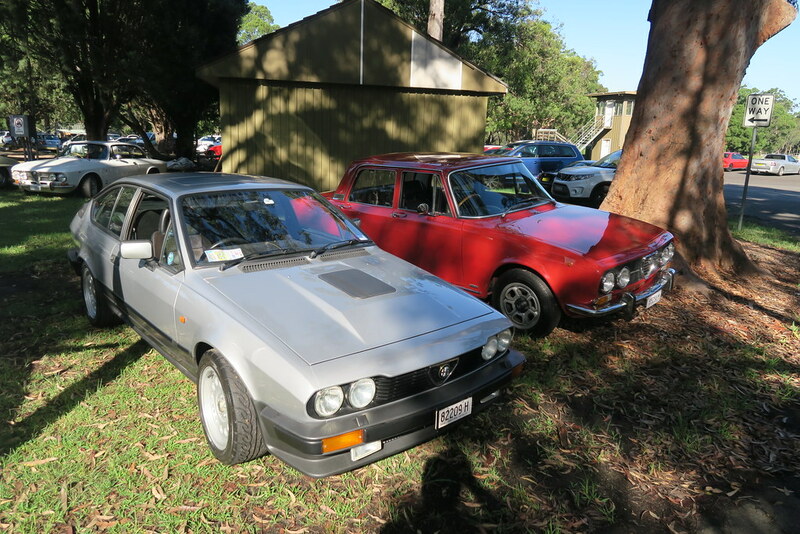 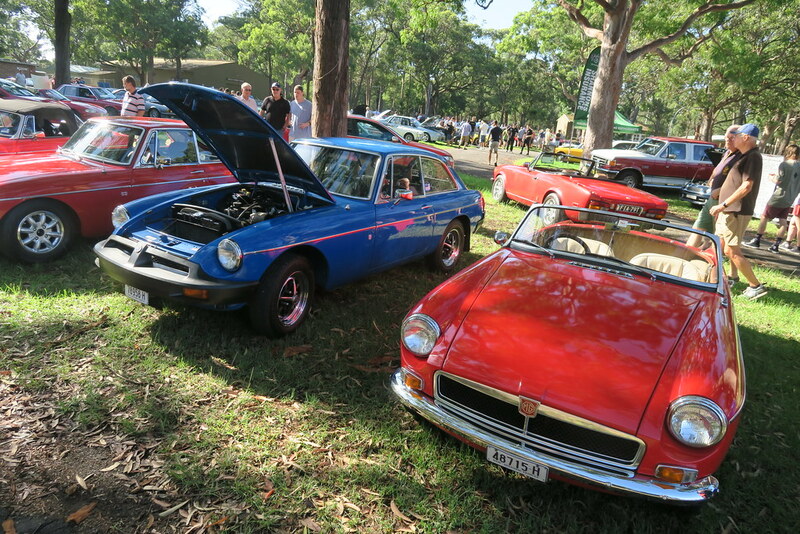 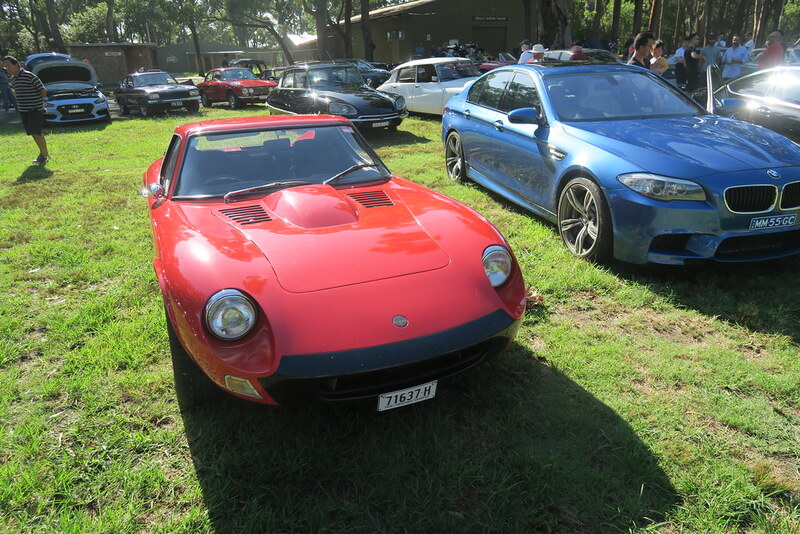 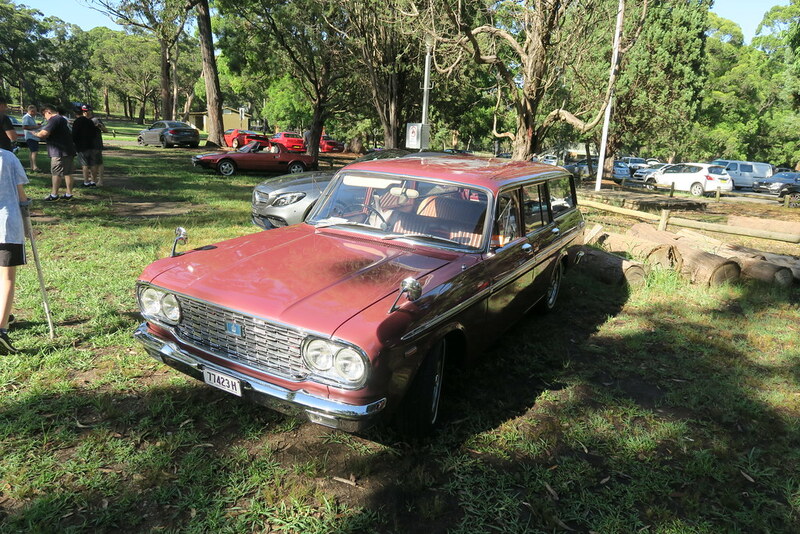 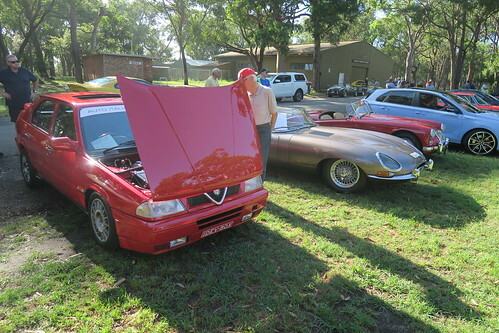 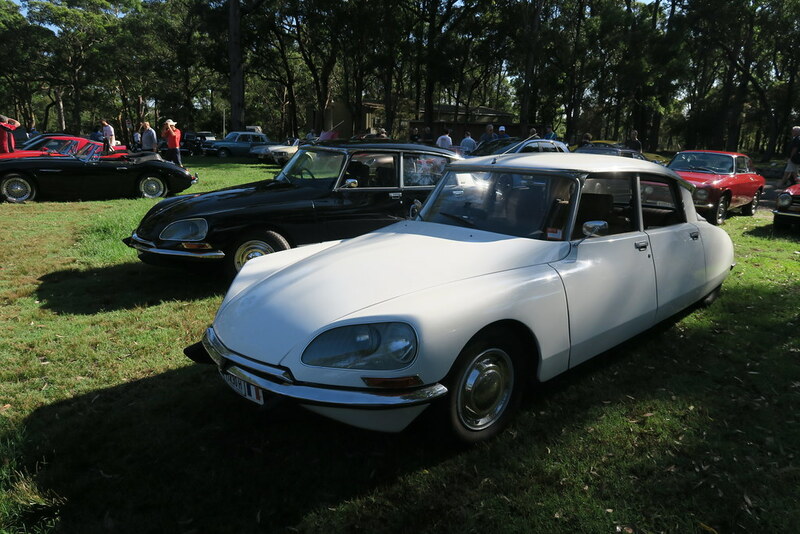 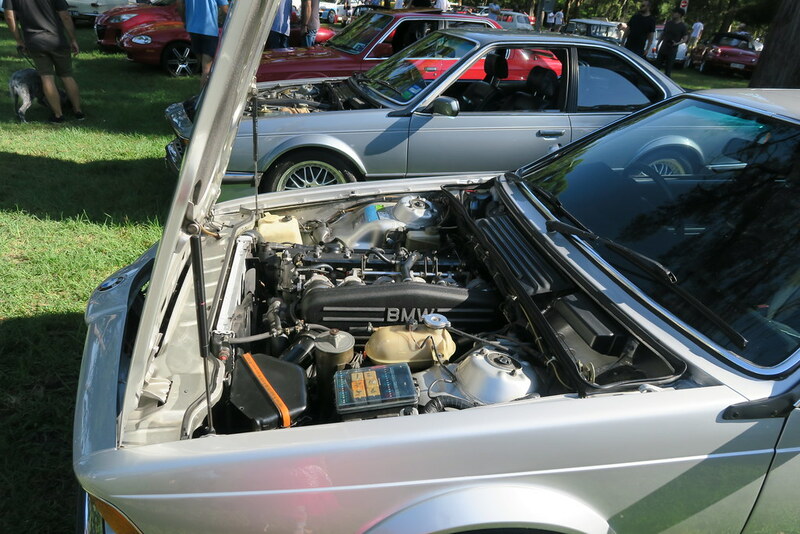 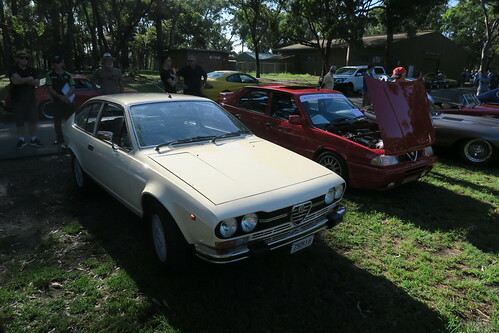 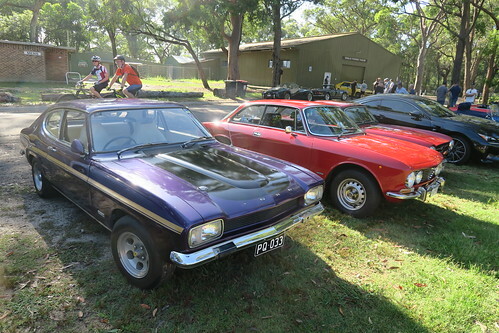 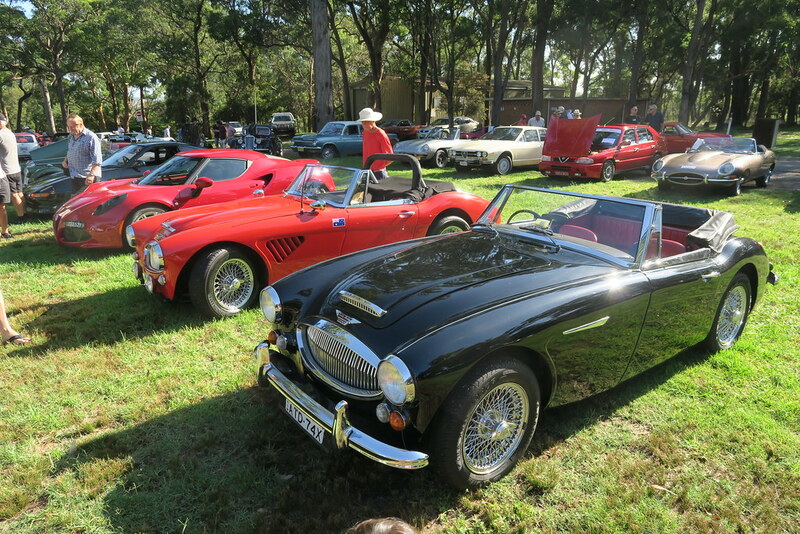 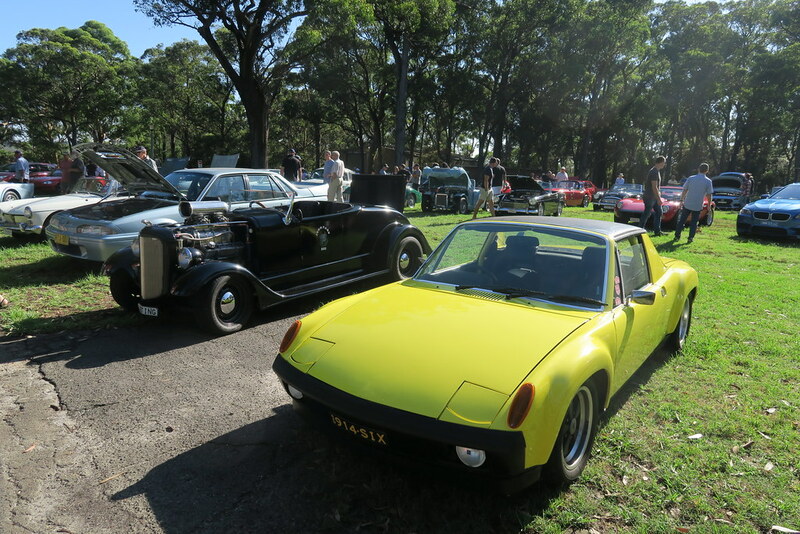 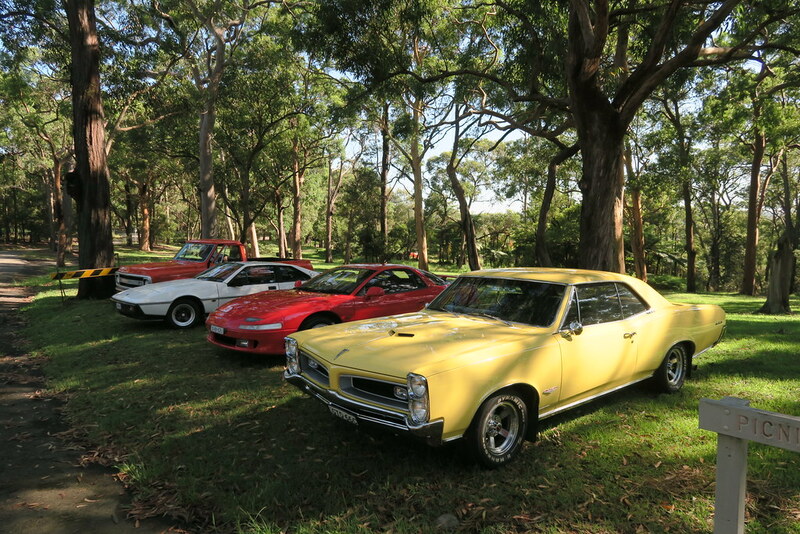 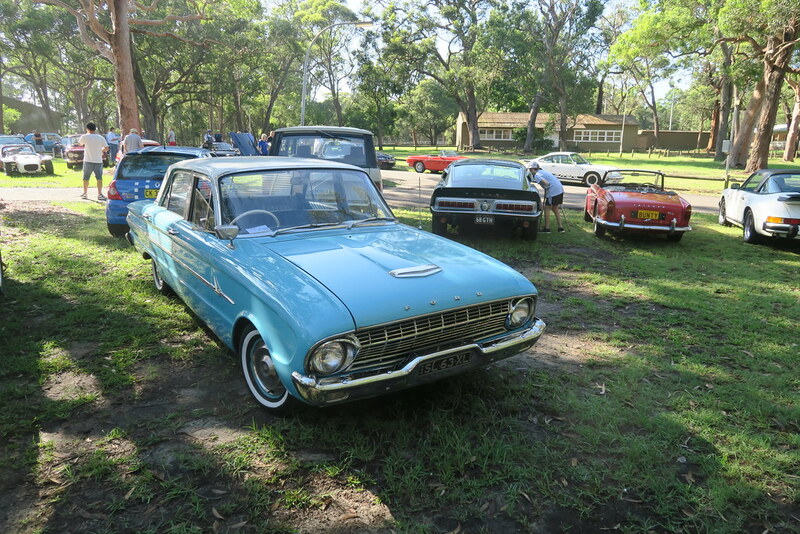 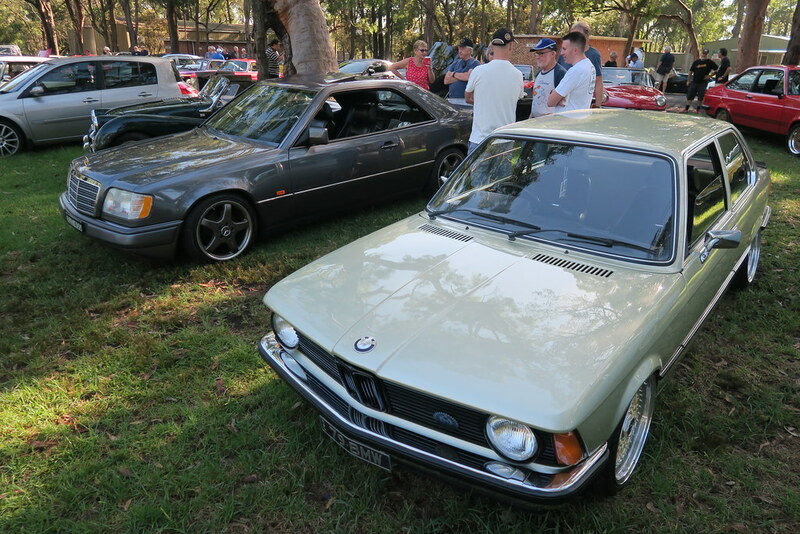 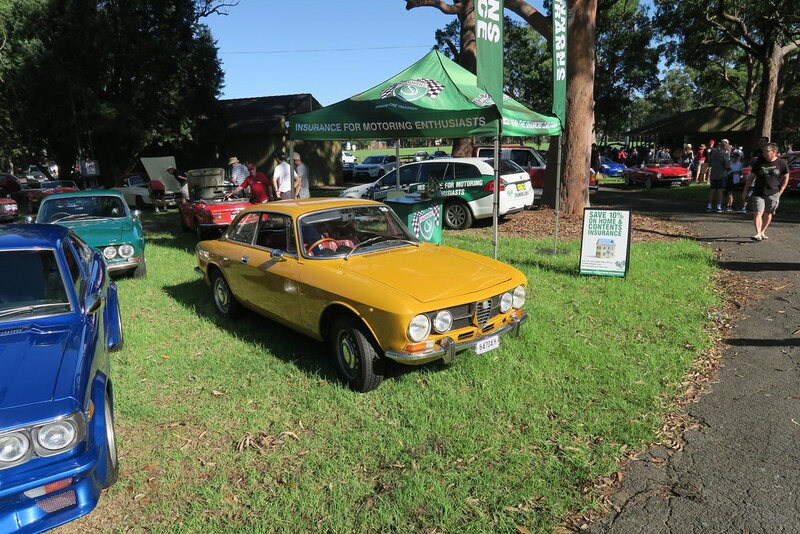 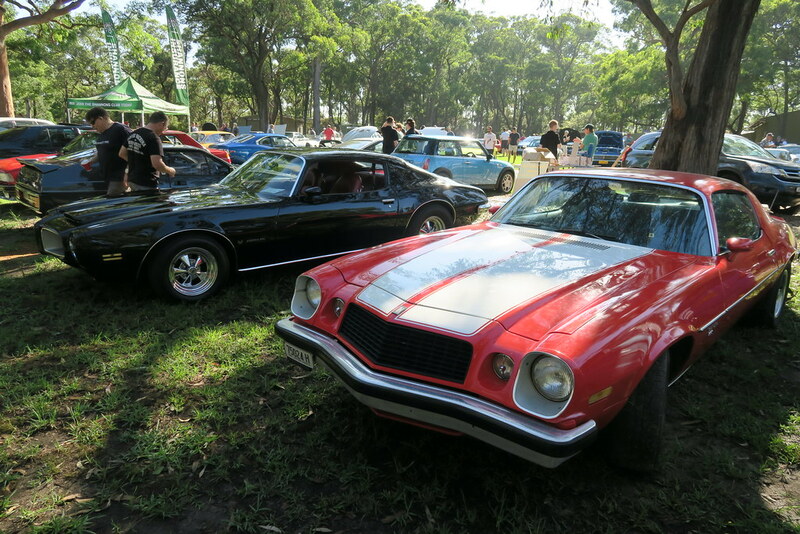 I would encourage anyone to drop in to Auto Brunch on the first Sunday of the month as St. Ives Showground.